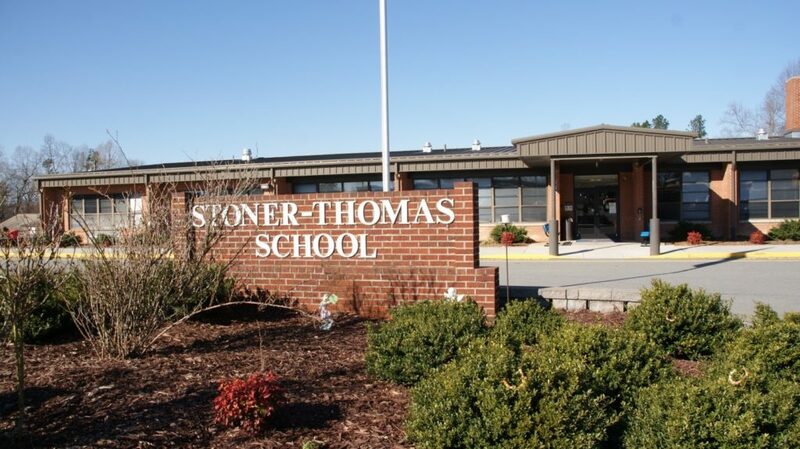 Stoner-Thomas School, a special needs school, contacted NBZ Apparel about a month ago. The school is putting on a fashion show fundraiser and were asking for a donation of jeans and pants from NBZ Apparel. 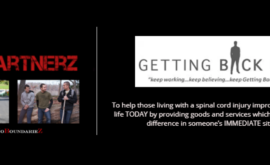 Karen Bowersox (Founder and President of NBZ Apparel) gladly agreed to donate some of their special jeans and pants. Karen asked the school to collect measurements from a few of their models, and the Stoner-Thomas School happily provided that information. 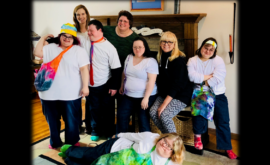 So, she contacted the school and told them she was happy to come down there and help them with the fashion show and personally make sure that everything fit properly. 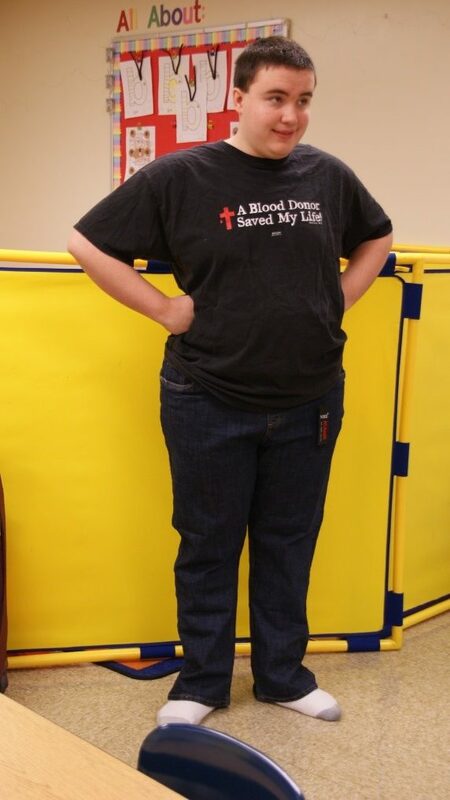 She immediately contacted several other adaptive wear companies and asked them to help with donations as well. Last Thursday, Karen got on a plane bound for Greensboro, North Carolina. She was picked up at the airport by Ashley, a parent of one of the students. Karen said they stopped at a little bistro for dinner and became immediate friends. 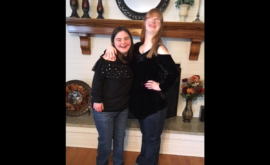 Friday morning, Kailey Queen (the teacher heading up the project) picked Karen up from her hotel and together they arrived at the school around 7:00 AM. Kailey took Karen to the classroom where she would spend the day. Kailey had seven young students in her class and watching Kailey teach was very moving. Karen shared “You could see the love (and patience) she had for each and every one of them.” She was assisted by two teacher’s aids in the class who help her, allowing each child to receive lots of attention. The students who were being fitted for NBZ Apparel clothing, came into the classroom one by one. Karen said her worries over whether she had brought the correct sizes or not disappeared as each pair she brought with her fit like a glove. “I was so relieved that the teachers had taken the time and effort beforehand to ensure I received great measurements”. 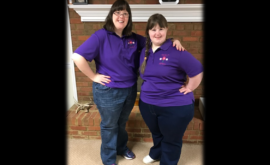 A total of 6 students were fit into NBZ Apparel’s Downs Designs and NBZ Brand’s pants and jeans. From there the teachers and Karen worked to gather sizes of some of the other models so she could give that information to the other vendors who will also be donating clothes and shoes for the event as well. As an added bonus, Davidson County’s local newspaper The-Dispatch allotted one of their journalists and a photographer to cover the event’s progress and execute interviews with Karen and some of the teachers.